Small Brown Dog, Poppy Chihuahua Plus Pug. Chug. 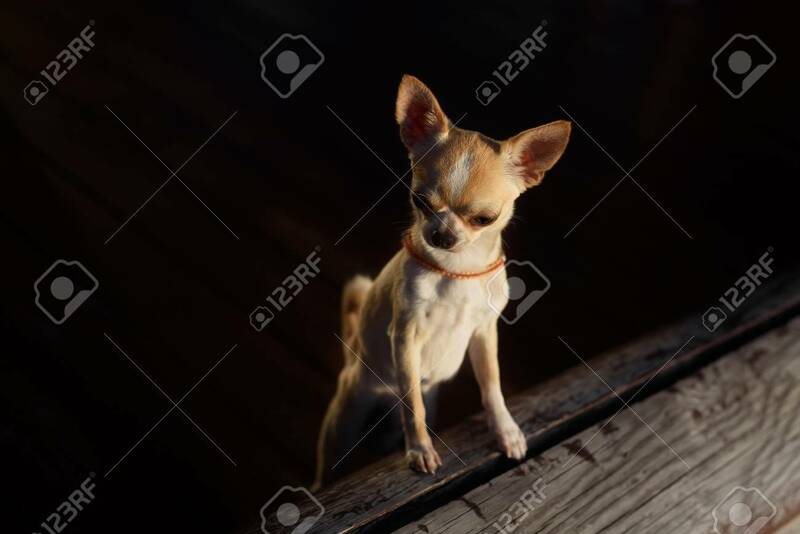 Puppy In The Home With One Ear Standing Up Second Lying Royalty Free Fotografie A Reklamní Fotografie. Image 106513810.